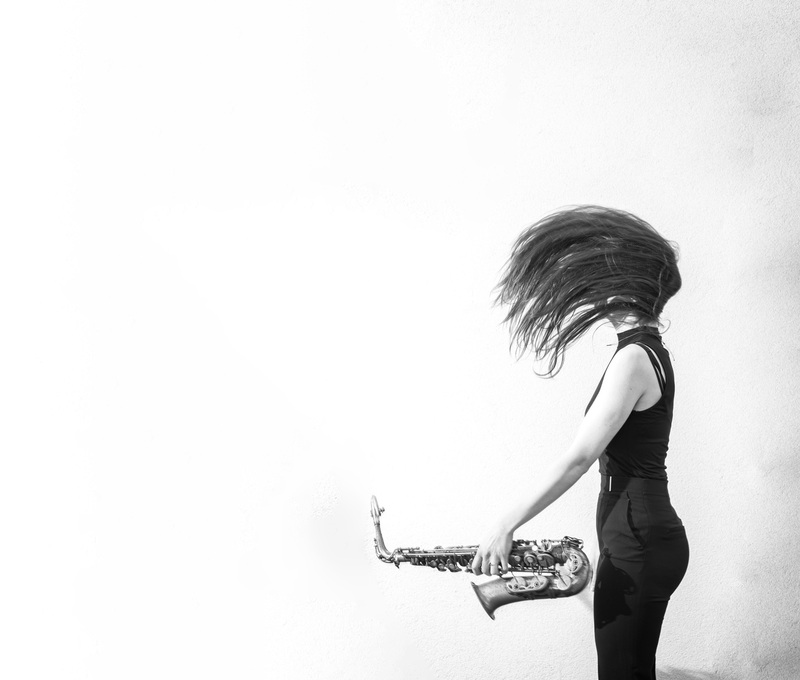 Saxophonist Kika Sprangers (Nijmegen, 28-09-1994) moves her audience with her lyrical, melodic style and characteristic sound. Through her colourful and fascinating compositions she finds her voice and tells a powerful story to her listeners. Her authentic music has undertones of serenity and melancholy, enriched by royal harmonies that are complemented by solid grooves. 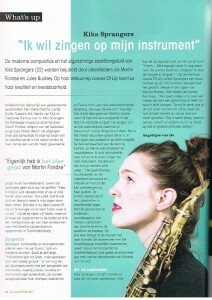 In the Netherlands, she is recognized as one of the finest young talents in contemporary jazz. Sprangers completed her bachelor studies in 2016 under the tutelage of Toon Roos and Marc Scholten (lead alto of the Metropole Orchestra) at the Utrecht Conservatory. She passed her final exam concert in TivoliVredenburg with distinction (9 with honours). 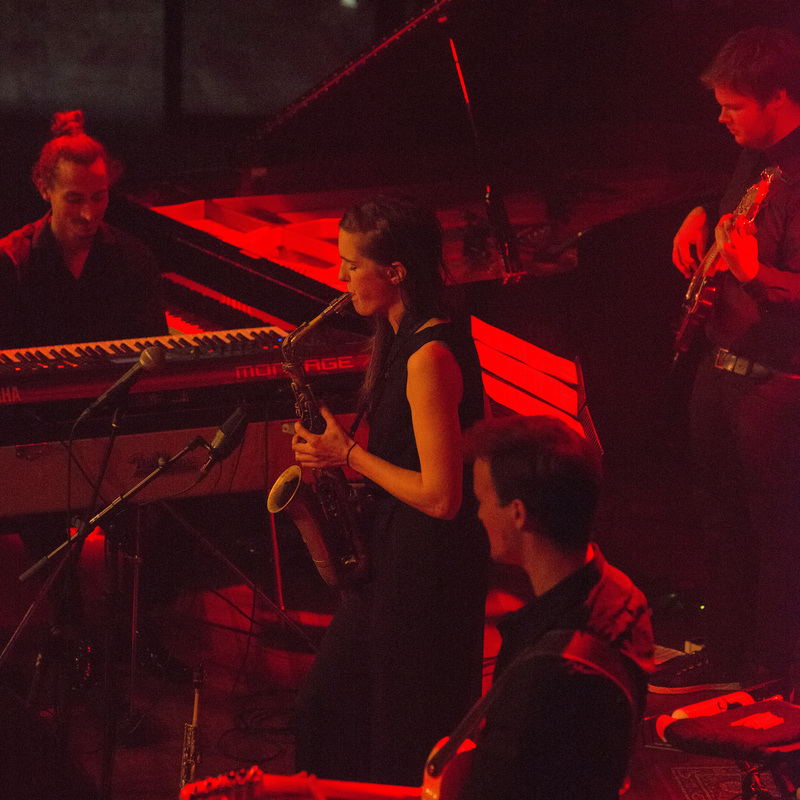 During her musical studies she caught the eye of Martin Fondse (Buma Boy Edgar Award 2017), who selected her to lead the saxophone section in the Dutch National Youth Jazz Orchestra (NJJO), which toured several countries and played in several leading jazz festivals and performance venues such as the North Sea Jazz Festival, the Bimhuis and King’s Place (London). They also worked frequently with the Metropole Orchestra. 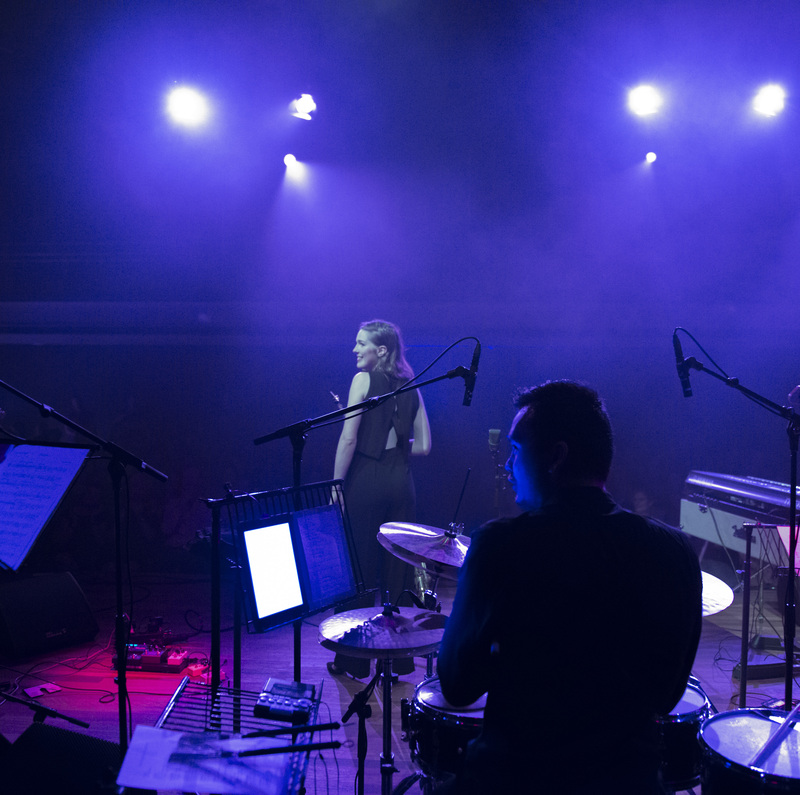 The album A Rosa was released in 2016 in collaboration with the classical Dutch Youth Orchestra under the musical direction of Steffen Schorn and Martin Fondse. 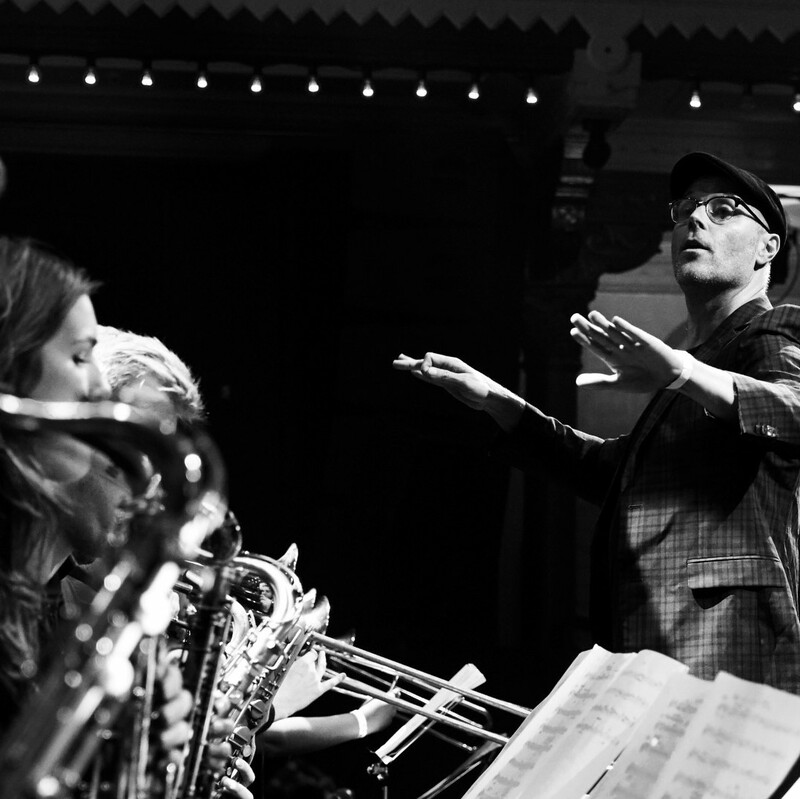 During the Young Metropole project, the NJJO worked alongside renowned conductor, composer and arranger Jules Buckley (Metropole Orchestra). Sprangers is drawn to working in a variety of musical settings. 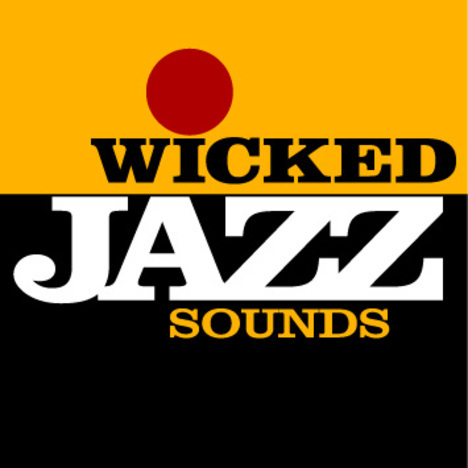 She is currently a member of the Utrecht Jazz Archipel (the Jazz Orchestra of Utrecht), she performs in the theatre show New York Round Midnight and she plays in a trio alongside cellist Jörg Brinkmann and pianist Martin Fondse. Sprangers’ main focus is her quintet and Large Ensemble (an extension of her quintet including three singers, bass clarinet, French horn, trumpet and flute). There were highlight performances of her ensemble at the inJazz festival Rotterdam, Tivoli Vredenburg, Cloud Nine Utrecht, the Amsterdam Grachtenfestival and the Bimhuis in Amsterdam. She released her first EP “Leaves of Lily” with her own compositions in February 2017. 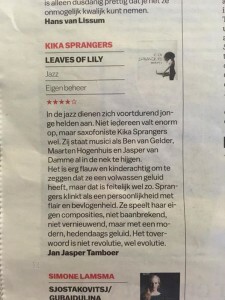 It received a four-star review in Het Parool (a major national newspaper), which described Sprangers “a personality with a mature sound, flair and dedication”. 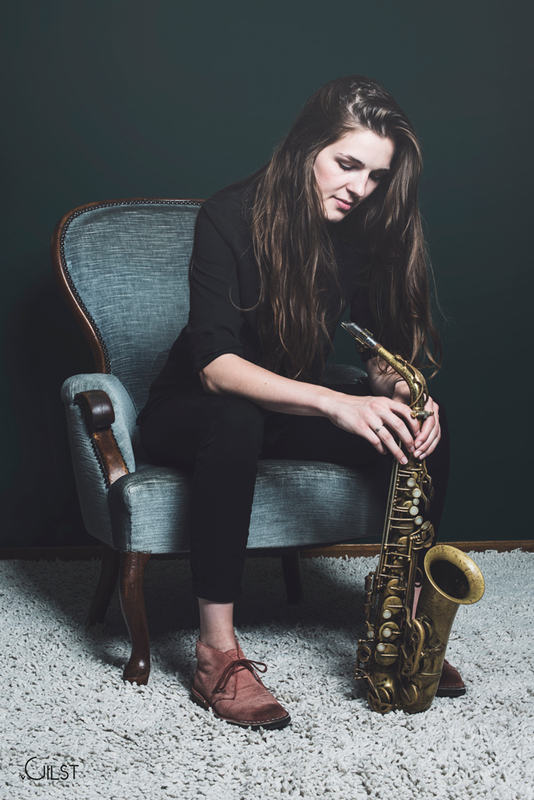 Kika Sprangers was selected as the Young Vip 2018 (best new jazz artist) by well-regarded Dutch jazz bookers and musicians, resulting in a major tour throughout the Netherlands with her ensemble. 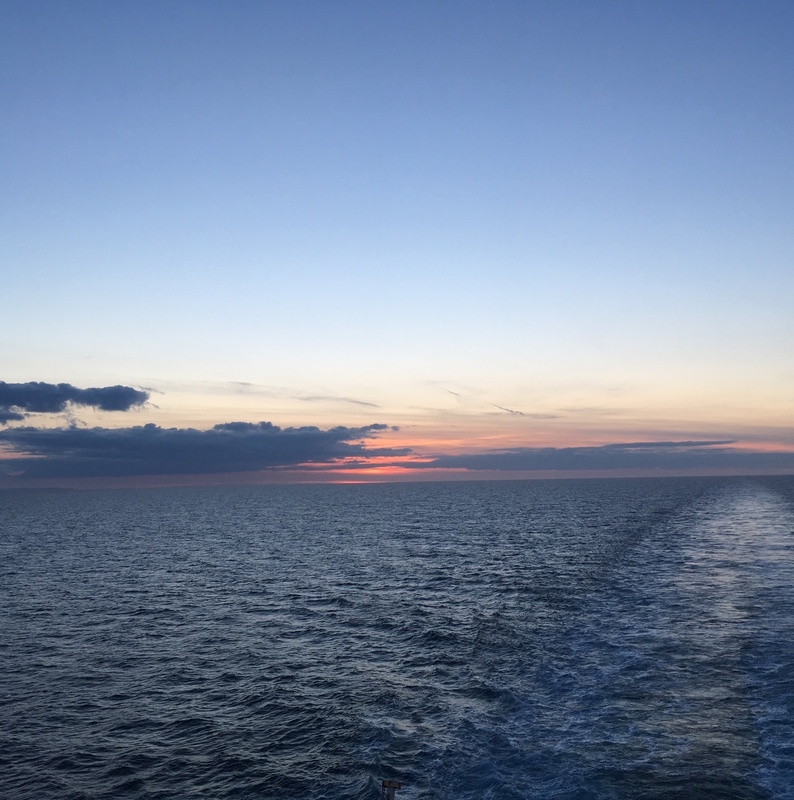 She performed with her quintet at the North Sea Jazz Festival in July. She will release her debut album with her Large Ensemble in autumn of next year.